According to the Polish tradition, let us fill you to your heart’s content. The event is all-day, so you will be ——— by inspiring speeches and dishes associated with the heart of Kraków – Kazimierz. We will have a wide range of regional dishes, alluding to the this unusual place where we will stay. This diversity of Kazimierz will be reflected in lectures and on the tables. Tasting will be provided for free. In addition Galicia Jewish Museum has a restaurant where you can buy delicious coffee, tea, nutritious juice, etc. 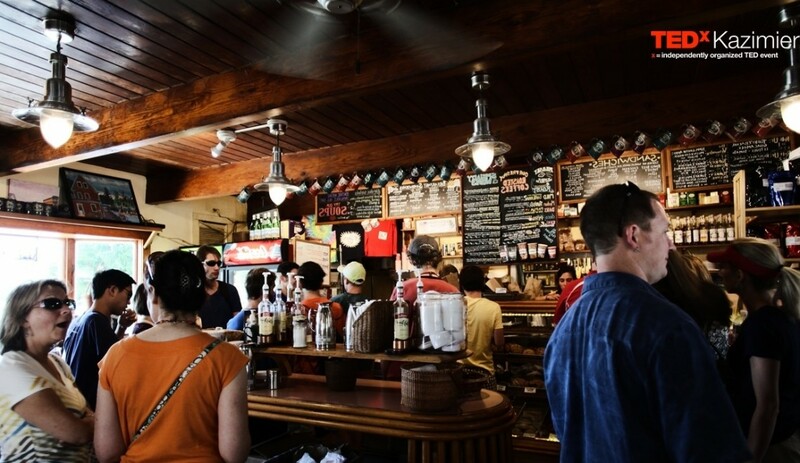 If you will not enjoy the dishes that we prepare, you can still take advantage of nearby located cafes, i.e. on Plac Nowy. We are meeting in Galicia Jewish Museum on Dajwór 18 Street in Kraków. Remember that this event starts at 9:00 AM, but make sure that you are few minutes earlier to take the place you want. After passing the registration process positively, you will be able to take part in the event. You can get your tickets here. We will be glad if you book some time after the conference. We can talk, exchange experiences, laugh and spend some time together in less formal atmosphere. Details of this event will be provided soon. 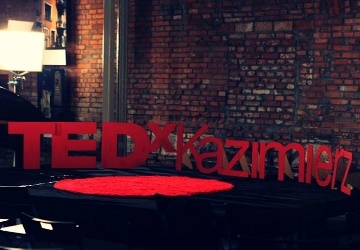 See You on TEDxKazimerz conference!